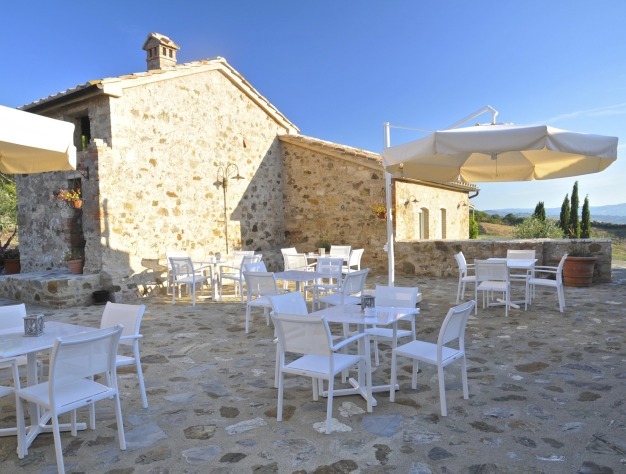 Dimora Santa Margherita is a new boutique hotel in Tuscany, ideal for small meetings, outdoor activities and events. 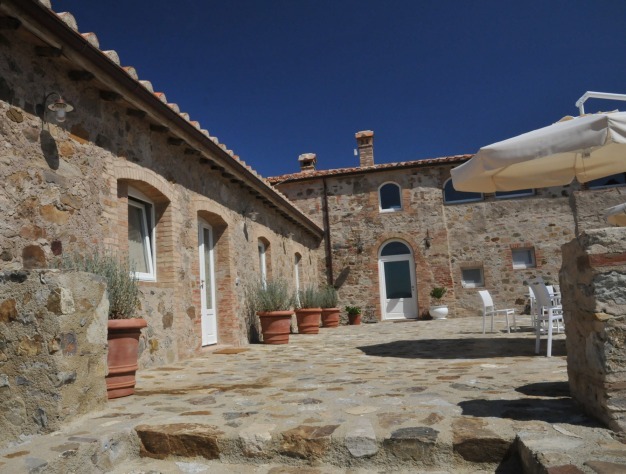 Dimora Santa Margherita is a new boutique hotel in the Maremma region of Tuscany, off the main tourist track. There are splendid sunsets and views across the hills towards the sea from the courtyard, the garden and the salt-water swimming pool. 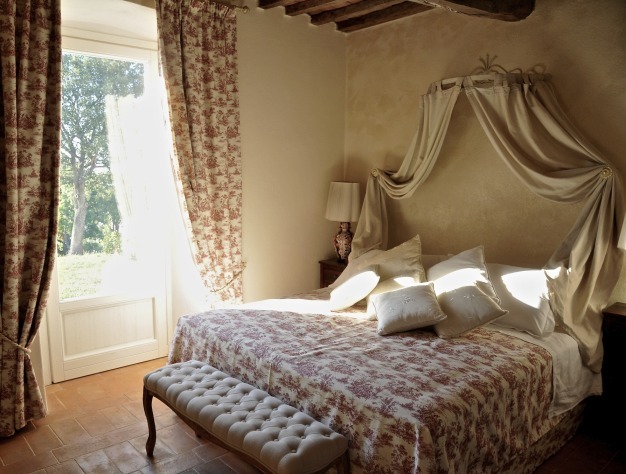 Dimora Santa Margherita is a restored stone farmhouse dates from the 1700s which has 5 beautifully renovated suites. Each has its own independent access from the garden and a small private patio. The rooms are elegant and sophisticated. 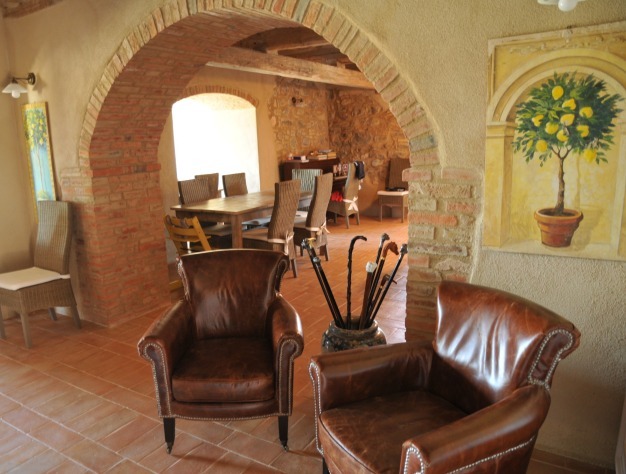 The floors are tiled in Tuscan terracotta and the ceilings retain their original beams. 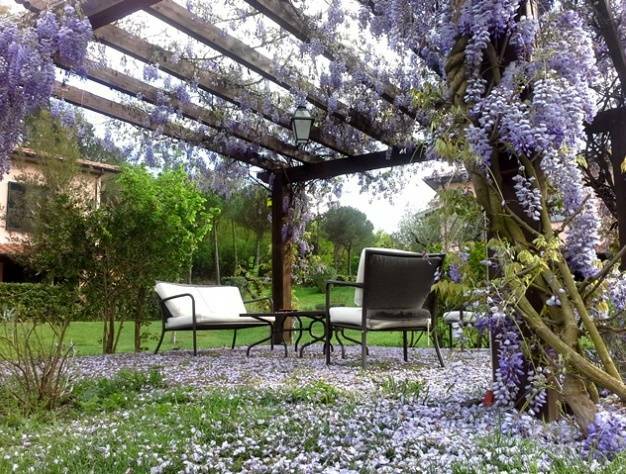 Santa Margherita is perfect for small meetings, outdoor activities and events. Tensile structures are available for 100 people. Ideal for weddings, too. 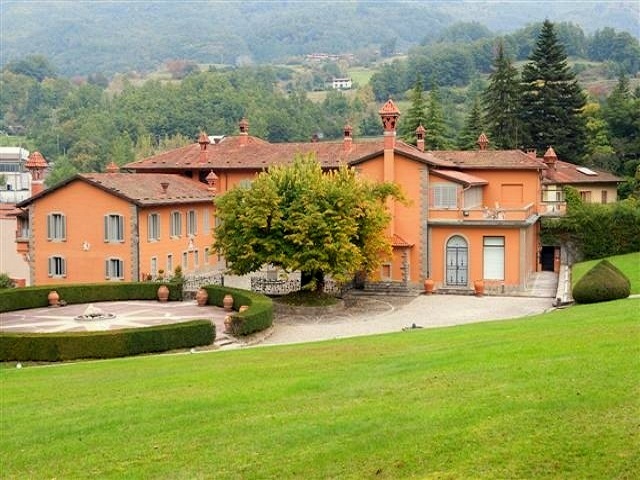 Dimora Santa Margherita has relax-areas: sofas in the sitting room or comfy armchairs in front of the large fireplace. The bar offers a wide range of local wines and beers. The breakfast room has a stunning view across the valley and every morning you can taste the best of Tuscan fruit, cheese and salami. Homemade meals and aperitifs: it is a chance to savour some of the excellent local wines and a range of delicious cheeses and cured meats. Any particular requests about diet can be satisfied, if told in advance. Hidden at the end of a dirt track road not far from the small town of Castiglionecello Bandini. 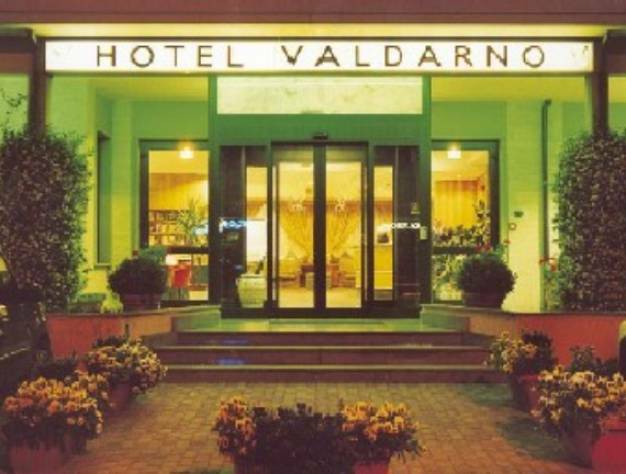 The Dimora is under an hour’s drive from Grosseto, Siena, Monte Amiata, Montalcino (Val d’Orcia), Pienza, the thermal springs at Saturnia and the coast. 6 suites with independent access from the garden and a private patio. Cozy lounge with a big fireplace. It is possible to organize dinners, snacks, coffee breaks, tastings and outdoor ativities. No ordinary things, here. Salt water pool. 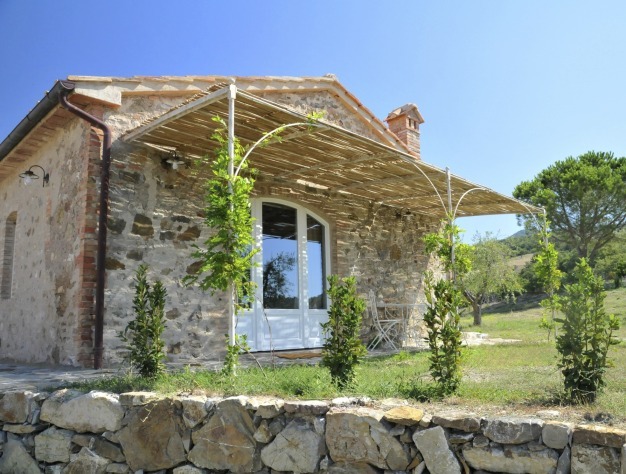 From this gentle hill (356m above sea level) the whole Tuscan Maremma is at your disposal, from mountains to the seaside. You will enjoy unforgettable sunsets. Total privacy and golden exclusivity. Secluded farmhouse, 3 km away on a gravel road from the nearest village. 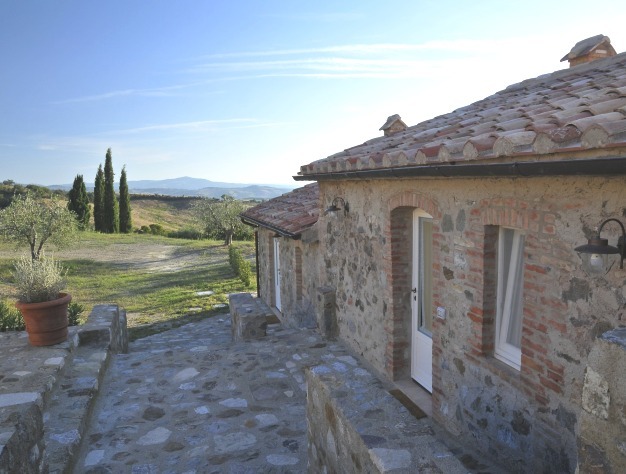 The hilly countryside of Tuscany surrounds you, and not so far away you can look at the sea. The landscape is so wild, you may also see some uncommon animals! In less than an hour by car you may reach cities of art and culture like Grosseto, Siena, and Pienza. 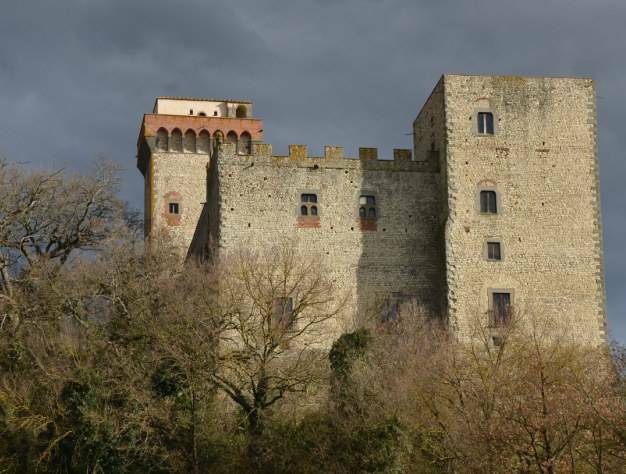 Enchanting landscape are at your fingertips: Montalcino, Monte Amiata, Saturnia, l’Uccellina and l’Argentario.